For high quality and high resolution flatbed (photo and neg) capture work NZMS recommends the Epson Perfection V800 and the Epson 12000 XL, which have the ability to capture the incredibly wide contrast range in most photos and negs. Both pieces of equipment are compatible with Windows and Mac. 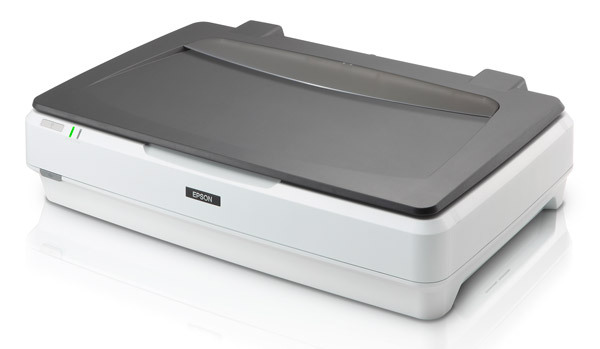 A flatbed scanner built for professionals who regularly make high-quality scans of photos and graphics up to ~A4 size. The V800 also provides exceptional film scanning, handling both positive and negative film (including slides) in sizes ranging from <35mm to as large as 203 x 254mm. 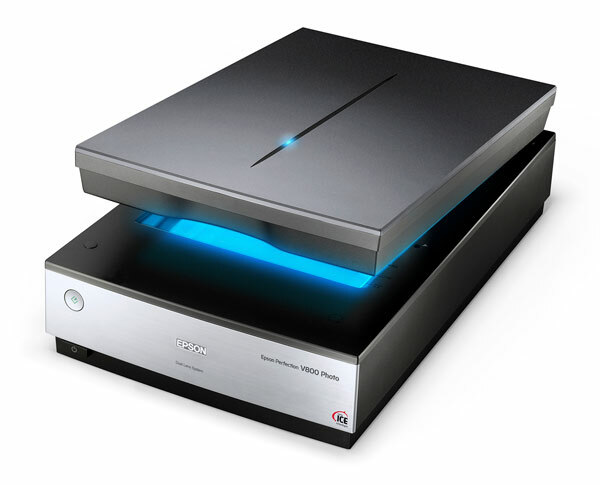 A flatbed scanner built for professionals who regularly make high-quality scans of photos and graphics up to ~A3 size. The scan area measures 309 by 436mm with a max optical resolution of 2,400 by 4,800 dpi. The scanner is user friendly with a single scan button and can be configured for your requirements. For those who need to scan slides and film (both positive and negative) an additional unit can be added. If you need equipment, training or advice, no matter how big or small, just let us know and utilise our expertise.